Cape Town - Kirstenbosch is the botanical jewel in SA's tourism crown. This diverse expanse of fauna and flora sets the stage globally for SA, winning numerous awards on a regular basis - but in summer it becomes a musical concert playground of note. Similar to the likes of the UK's Hyde Park in summer, visitors and locals alike flock to these lawns to enjoy some of the best SA entertainment on offer. 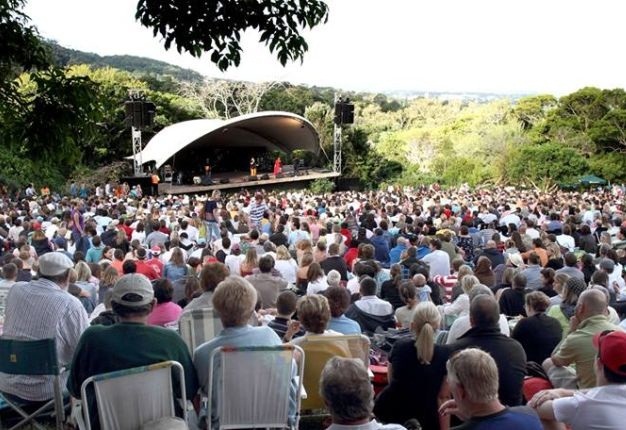 And tickets for the upcoming Kirstenbosch Summer Sunset Concerts for the 2015-16 season have just opened. This year's line-up includes the likes of Freshly Ground, Jeremy Loops, Matthew Mole and Mi Casa. The shows will start on Sunday, 22 November 2015, with the last summer season show on 3 April 2016. Time: 17:30 on Sunday afternoons. Special performances: New Year's celebration will start on 20:30 and costs R330 per person. - Concerts will proceed irrespective of the weather. No refunds are issued for unused tickets. 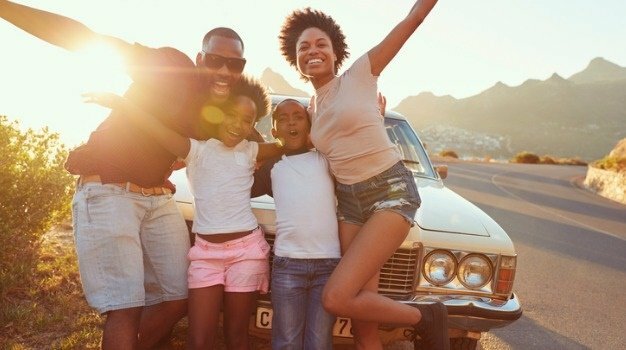 We'd love you to share your travel experiences with us, or you can connect with us on Facebook, Twitter or Instagram.